The Southwest Florida real estate market is rebounding. This fact is represented in the growing number of homes sold, the growing median sale price, and the growing number of new real estate sales associates. In 2013 there were more people licensed in Southwest Florida than in any year since 2005. What do these people know that you don’t? The benefits of a career in a real estate. In fact, over half (56%) of the new real estate agents in 2013 said they got into the business because of the freedom offered, allowing them to be their own boss. Real estate agents tend to be people persons who want to be in control of their own day-to-day schedule, disregarding the 9 to 5 and helping people find a nice home. This unparalleled freedom is the driving force in bringing people to a career in real estate. The other driving force? MONEY. If you average 1 unit sale per month of $200,000, you will make approximately $42,000 that year. Averaging 2 sales per month will yield $84,000. And only 3 sales per month of $200,000 will get you $126,000 for that year. The best part? There is no upper limit to the amount of money you can make. How do obtain a real estate license? First you have to get educated in the laws, the rules and the state regulations to help you pass the Florida licensing test. Nobody does that better than Naples real estate school, Larson Educational Services. 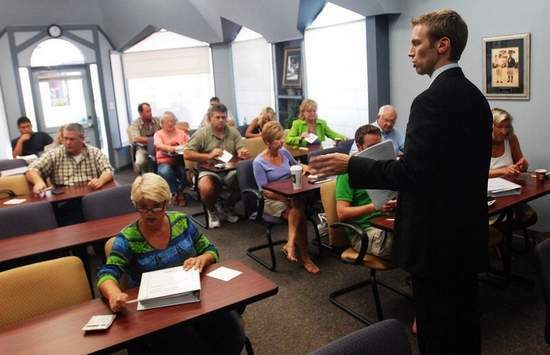 The average pass rate for real estate licensees in Florida is 44%. At LarsonEd, that pass rate is 77%. If you include the LarsonEd Exam Tutor or License Prep Course that pass rate is 92%. We achieve these high passing rates by using our own custom-designed course materials that cover the key concepts you’ll see on test day taught by our dynamic team of instructors in clean, comfortable classrooms. Once you get your license, there are some traits and skills that are proven to lead to success as a real estate agent. One big draw for real estate agents – as we said before – is the inherent freedom in the lifestyle; an agent will not be tied to a desk from 9 to 5 but rather out in the world interacting with people. The life of a real estate agent requires discipline. This discipline goes hand-in-hand with the idea of having so much flexibility with the job. It will be necessary for you to be proactive with everyone you meet in order to create and grow your client base. Being a real estate agent is not easy, but if you work at it with diligence and commitment, success will attend your efforts. You are getting paid for results. In order to get those results you need to work efficiently. Time management is doubly important in this industry. 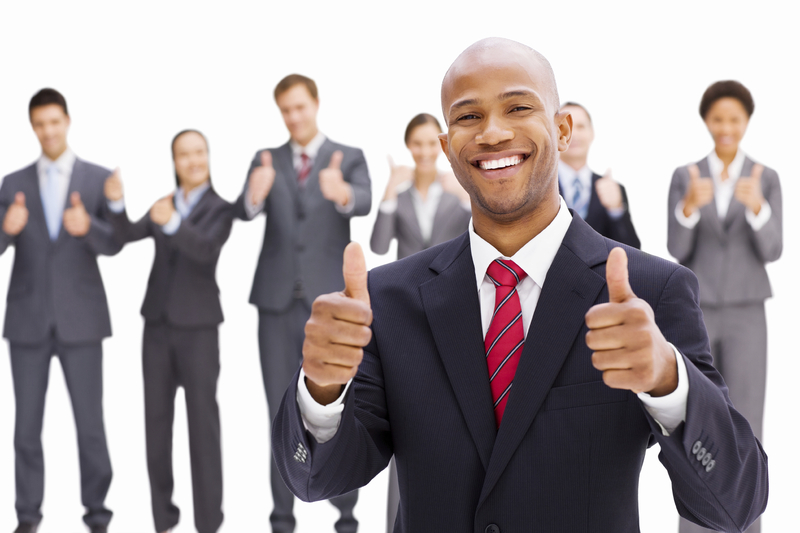 A career in real estate will bring you into contact with many different kinds of people. These varied interactions will require you to have empathy for a wide range of situations. Remember to put yourself in the shoes of your potential clients and you will already be on the road to building their trust and hopefully putting them into the home of their dreams. This requires that you have practical skills to back up your proficiency in human interactions. This doesn’t mean that you have to be able to replace the water heater and fix the dishwasher, but you should know your way around a house more than just throwing a batch of cookies in the oven. Don’t get caught unawares in a home showing: learn the product you’re selling and you will have a better chance of selling it. In the same line as knowing your product, also become familiar with the community. Knowing the neighborhood is not only a good way to build up your potential clients, but it’s also a good selling point when it comes time to make the sale. The more you know about the community the more good things you can tell people about it. In order to make a career in real estate work you must harness the power of marketing. Marketing experts in real estate are those who knows what their customer wants and – in the case of internet marketing – what their customers are looking for. If are able to figure out what people want then you are more likely to be able to help them find it. If you want to get into this rebounding real estate market before it’s too late then your first stop should be LarsonEd. Visit our website or give us a call at 239-344-7510 with any questions about a career in real estate. If you are unsure about whether or not a career in real estate is right for you, this is your chance to get more information prior to spending money on our classes or before submitting an application to the state. It’s also a chance for you to learn more about the Real Estate industry and current market from Larson Educational Services, a family owned real estate school in Naples FL with 30 years of real estate education experience. Also, you will get the opportunity to participate in a free drawing to win a $150 scholarship toward our Real Estate Licensing education! There is no cost to attend. Renew Your Florida Real Estate License Before It’s Too Late! Three of the 14 hours must be on Florida Core Law topics. You can take our Florida Core Law course separately or as part of a 14 hour course.